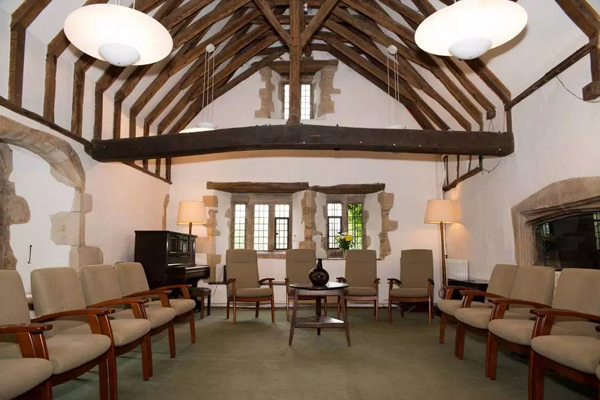 Charney Manor is going to be the venue for our new course which begins on 1st February 2019. The day begins at 10am on Friday morning and finishes at 4pm on Sunday. The cost is £390 and covers 2 nights of accommodation and all meals as well as 3 glorious days of inspiration. 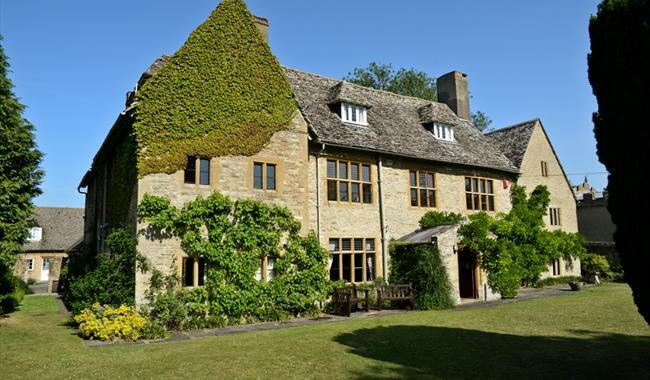 We will be spending the 3 days talking about the amazing research on the new evidence of previously unrecognised properties of water with a discussion of the current state of research in homeopathy. Also we will be sharing homeopathic knowledge and experiences in practice. Each of us will present our favourite remedies and why they are special to us. Case studies will be used to illustrate why we feel this system of medicine is ‘magical’ and so appropriate for the world today. All questions regarding the full course, including whether it is right for you, will be answered. We hope you find the weekend an enriching experience.